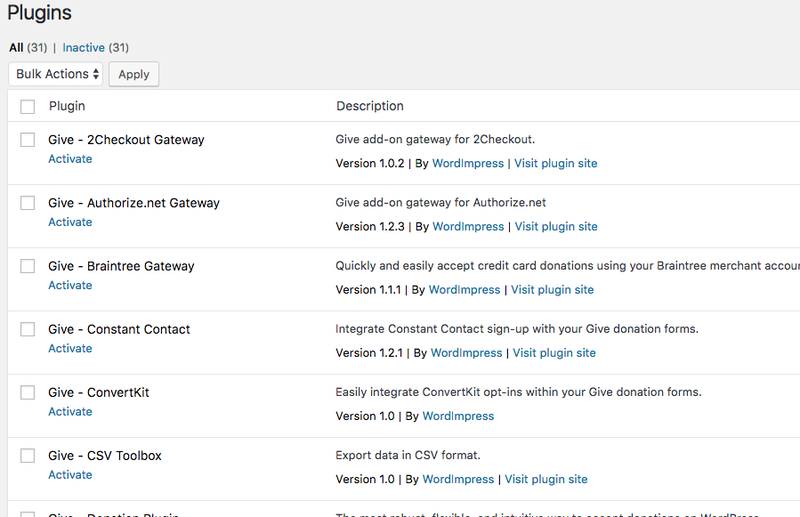 Give is fully compatible with WordPress multisite, and can be used to power a network of donation sites. 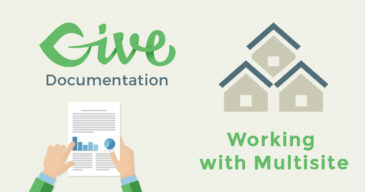 This document will walk you through a few important distinctions related to Give and multisite as well as answer some frequently asked questions concerning Give and multisite. 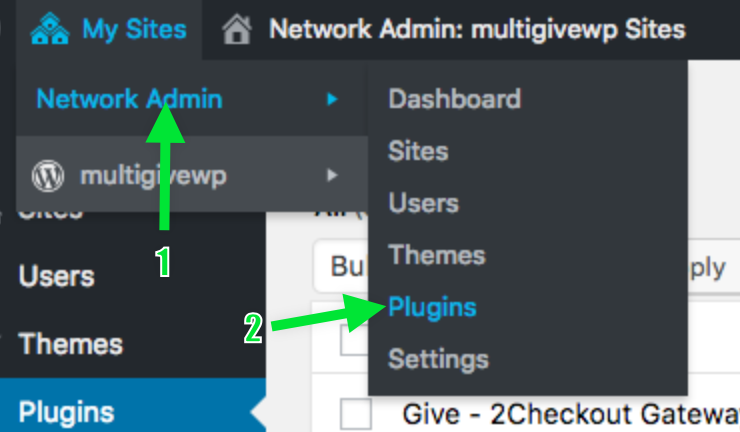 How to add new plugins on a Multisite WordPress install. Click to “Add New” plugin. Search for “Give” and install it there. If you want Give to be activated by default for all sites on the network, you can network activate Give on that same screen. If instead you’d prefer to only activate the plugin on certain sites in the network, you can leave it deactivated at the network level. By default, only Super Admins can activate plugins, but they can be activated on a per-site basis within the network. Plugins page on an individual site within a multisite. Similarly, if you use one or more premium add-ons, you can choose between Network Activating and activating them on individual sites. 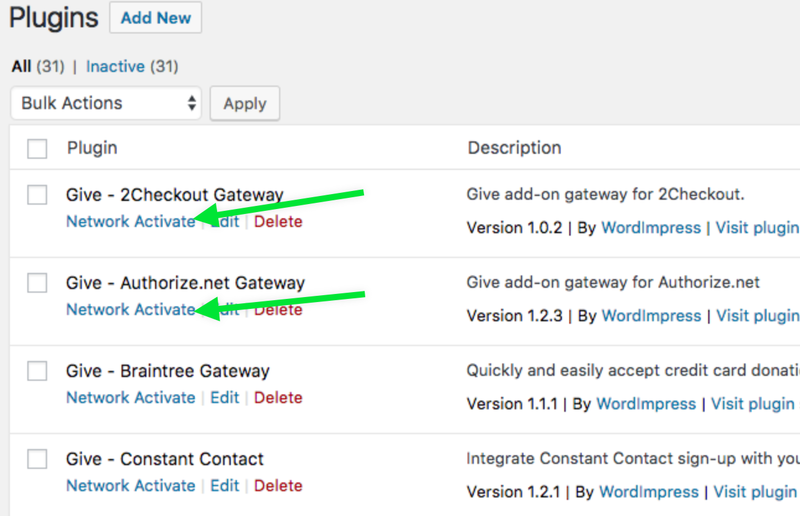 How Do Payment Gateways Work with Multisite? A multisite environment allows for multiple payment gateway accounts on a single network. 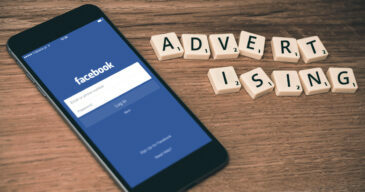 Each site has separate credentials for connecting to the gateway. For example, if you’ve network activated the Stripe add-on (or activated it on more than one site without network activating it), each individual site admin can connect their site to their own Stripe account, independently of one another. 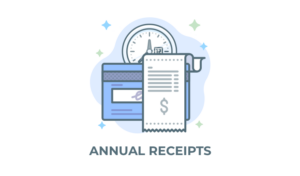 Note that Recurring Donations is supported with only some of our premium payment gateway add-ons, so network activating both Recurring Donations and payment gateways that are not supported can have unintended consequences. A best practice in that case would be to network activate the Per Form Gateways add-on so that site admins can specify only supported gateways for recurring forms. How Do Licenses Work with Multisite? Licenses for premium add-ons are per-site. So a multisite environment will require a license for each site. This is true for both subdomain multisites as well as subdirectory multisites. The Licenses tab of the Settings page will need to be filled out for each site.